The handle has been designed to protect the knuckles. Bahco has manufactured saws for more than 130 years. 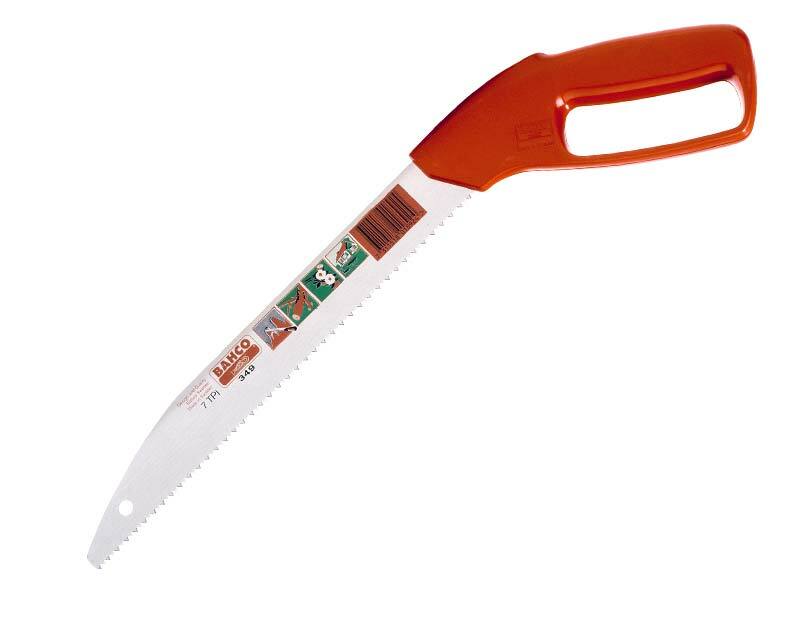 Bahco pruning saws are manufactured in the world's largest handsaw factory in Sweden. The hand-held saws and folding saws have very comfortable handles and safety locks. All Bahco pruning saws feature precision ground teeth.